Queen of the Clan: Fabulous Contest for Romance Writers! 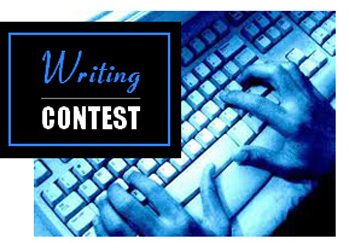 Fabulous Contest for Romance Writers! My Romance Writers of America chapter (MARA) hosts an amazing contest each year. Each entry gets gobs and gobs of feedback. It's the one RWA contest that is repeatedly mentioned by RITA and Golden Heart finalists and winners. Which means if you write romance, you want to enter! Check out the line-up of industry professionals listed below. Then go to http://mararwa.com/Contest/contest.htm to find out how to enter MARA's 2013 Fiction from the Heartland Contest. Now hop over and enter. Good luck!